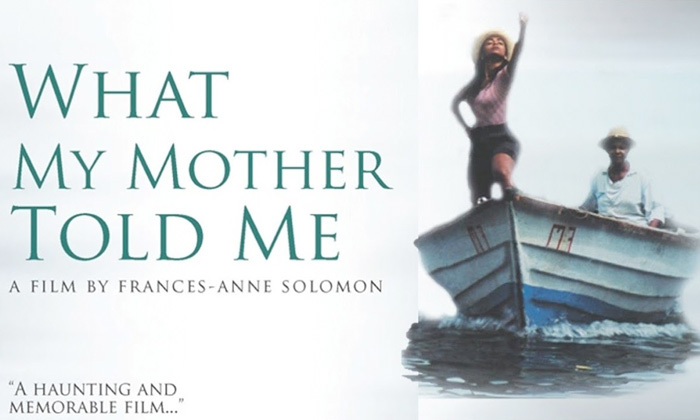 Synopsis: Exquisitely beautiful and profoundly moving, What My Mother Told Me is a dramatic journey towards self discovery. The story focuses on Jesse, a young woman from England, who goes to Trinidad to bury her father. Reluctantly she agrees to meet her mother, whom she thought had abandoned her when she was a child. Her mother tells her stories, revealing a troubled and violent marriage, and Jesse is forced to face the truth about her past.